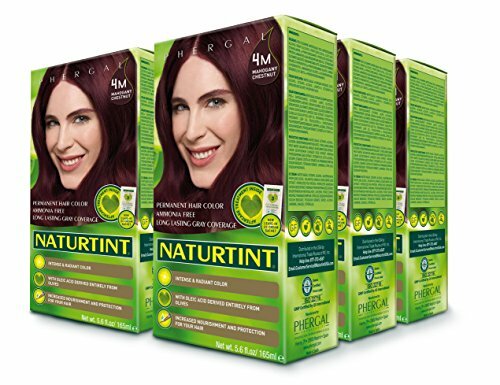 Enriched with plant & seed oils and extracts, Naturtint permanent hair color provides everything you need to color, nourish and protect your hair and scalp in one complete treatment. With 32 mixable shades, there´s a color just right for you. If you have any questions about this product by Naturtint, contact us by completing and submitting the form below. If you are looking for a specif part number, please include it with your message.